Before the laser comes into play, selecting the right photo is the first hurdle to overcome when photo engraving. It is critical to choose a photo with good resolution and high contrast. Optimal results are achieved by dialing in the appropriate material parameters on your laser system. Be sure to select the correct speed, power settings, and focal length for the material you are engraving on. If you can master both of these steps you'll create perfectly engraved photos every time. 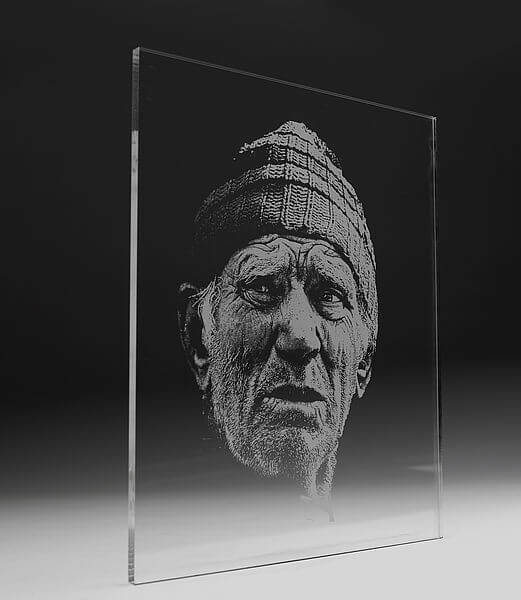 Depending on the image you would like to engrave and the material you intend to use, your project may need to use different raster algorithms. Trotec has taken the guess work out of this process. For your convenience, you can find all of the raster algorithms built into Trotec's JobControl X software. Since the resolution and contrast of your image is critical, it is sometimes necessary to adjust the image to make it more suitable for laser engraving. To improve the contrast and/or make the image clearer, utilize the editing tools in your preferred graphic software package. 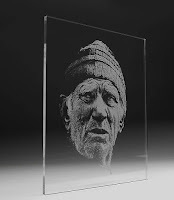 Trotec's application department has developed a comprehensive how to guide for photo engraving.